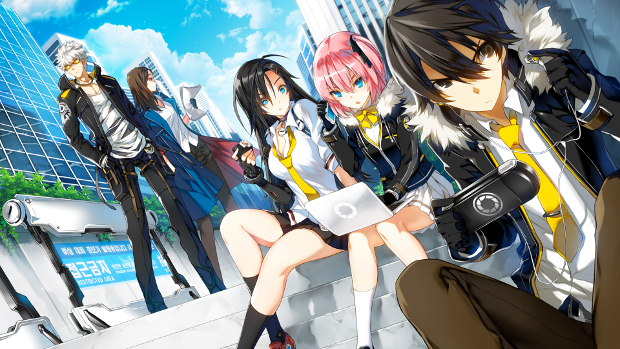 The free-to-play anime-style action MMO Closers made the switch to free-to-play today. The game, which was previously only available as an Early Access purchase is now in Open Beta and available for everyone to download via Steam. The Open Beta launch follows the release of the game’s largest update so far. The Levia update adds a new closer, housing, and a winter event stage: Snow Day Operation. Anyone wanting to support the game can still purchase it for the Early Access price of $14.99. Information on Open Beta and the free-to-play launch is available on Steam. This game has already been long-ruined by the 1-Month Closed Beta time and not wiping the servers. Plus the ridiculously high $150 Price Point for it’s Best Pack. Sure we get a good bit of Premium Time and extra stuff but that’s a bit much to charge for a game that is basically “Elsword meets Kritika”. Should have kept with it being more leaning free to play and releasing earlier. They have wiped closed beta players, the early access ones (the guys who bought it) they are the ones who have not been wiped. Wasn’t this game announced like half a decade ago? I was quite excited then, I’m really not now. Good luck to the closer developer for there game.